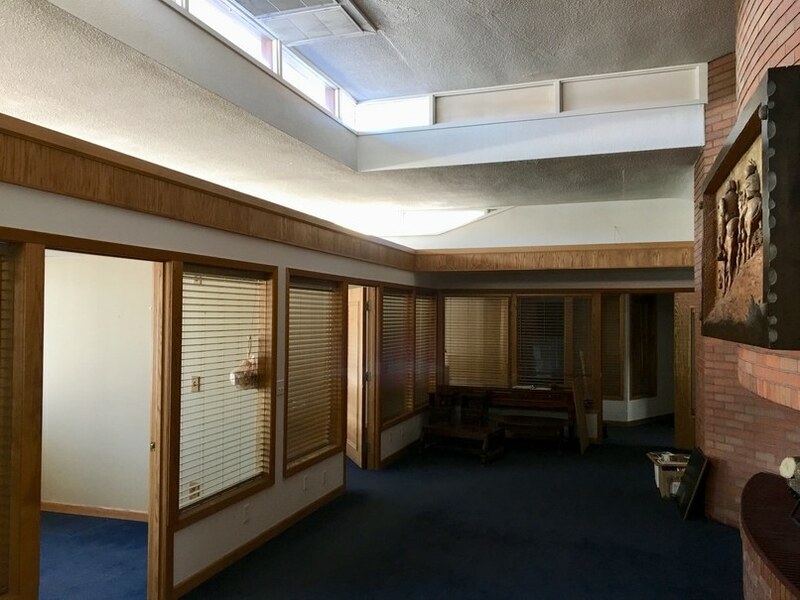 Despite the best efforts of the Frank Lloyd Wright Building Conservancy (FLWBC), the Frank Lloyd Wright-designed Lockridge Medical Clinic building in Whitefish, Montana, was demolished late last night. 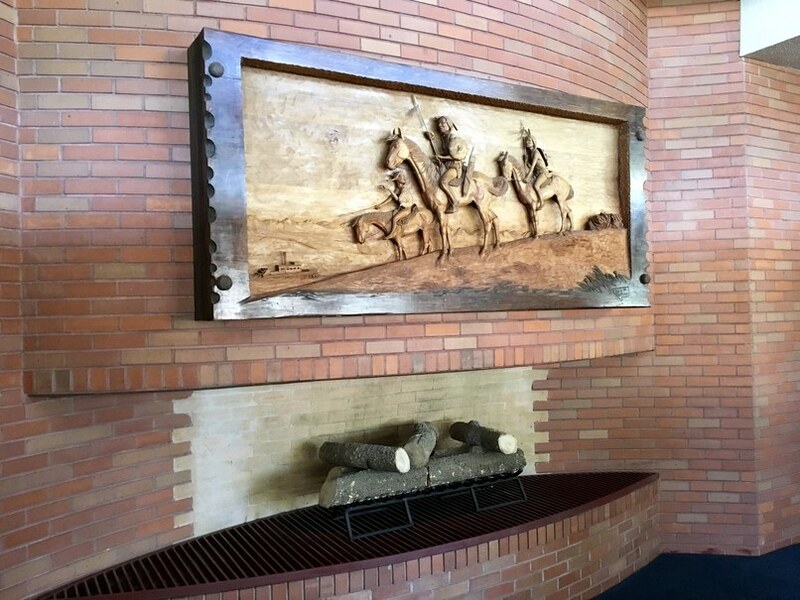 The building, designed in 1958 and only realized in 1959 after Wright’s death, was unmistakably Usonian. The single-story, horizontally-oriented clinic building featured a generous overhang with a sculpted edge, interior and exterior brick, and a central hearth. 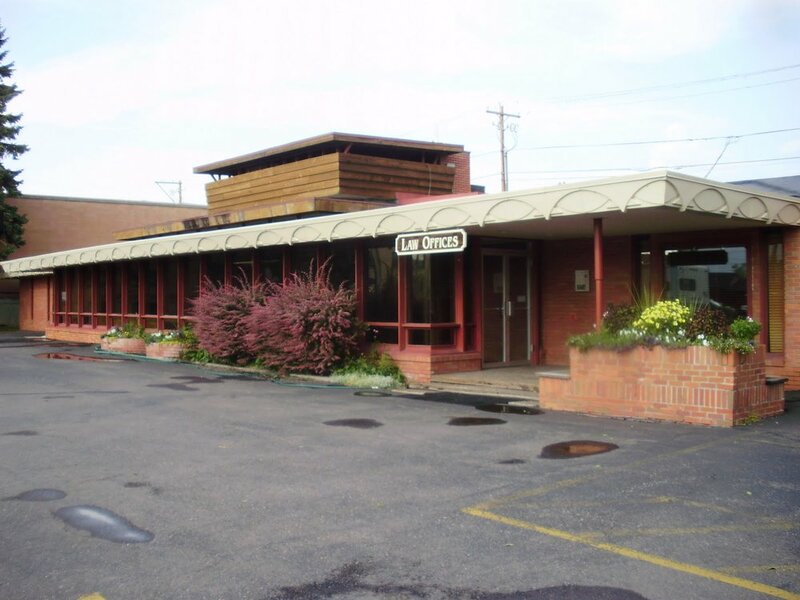 The FLWBC notes that this is the first viable, or mostly un-altered, Wright building to be torn down in 40 years, and that it was listed on the National Register of Historic Places. While the site had originally been purchased by developer Mick Ruis in 2016 and listed for sale last year, public interest in preserving the clinic grew once Ruis announced that if the building wasn’t sold by January 10th, it would be razed. The Montana Preservation Alliance and the FLWBC had been working together for over a year to raise the $1.7 million that Ruis was requesting, and allege that the demolition had moved forward despite putting in a realistic offer. The FLWBC claims that the offer submitted through 341 Central LLC, which was formed to purchase the building, was rebuked, as were their conditions to examine, or salvage, the remaining architectural elements. Ruis’ legal counsel, Ryan Purdy, told The Daily Beast that Ruis had already delayed the demolition timeline to give preservation groups more time to scrape together an offer. Real estate prices in Whitefish have increased dramatically in recent years, and the town has been developing at a rapid pace to increase its density. A three-story, mixed-use building will be replacing the Lockridge Clinic, which in recent years had served as a clinic, bank, and finally, a lawyer’s office. With the Lockridge Clinic gone, the only remaining Wright buildings in Montana are the Writer’s Cabin and Farmhouse on the Alpine Meadows Ranch near the town of Darby. Both buildings, now used as luxury vacation rental homes, were designed in 1905 and come from the very beginning of Wright’s career. A video of the demolition can be viewed here.